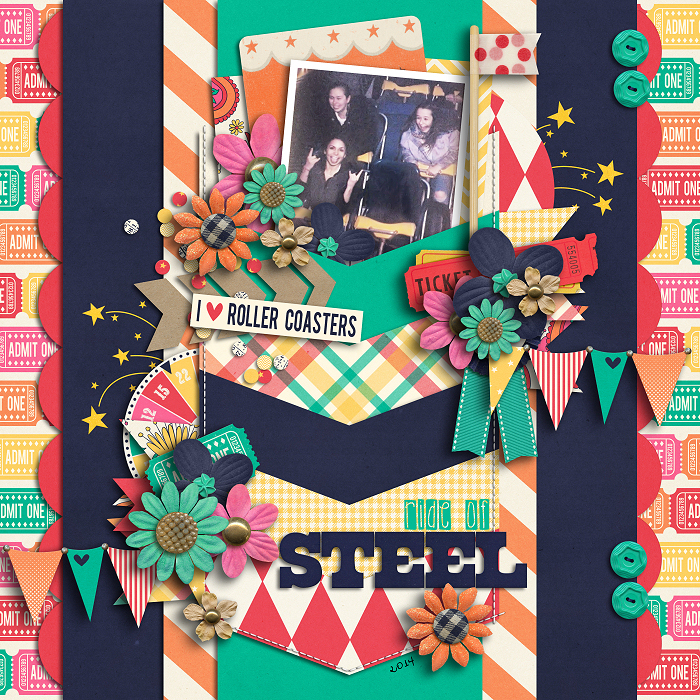 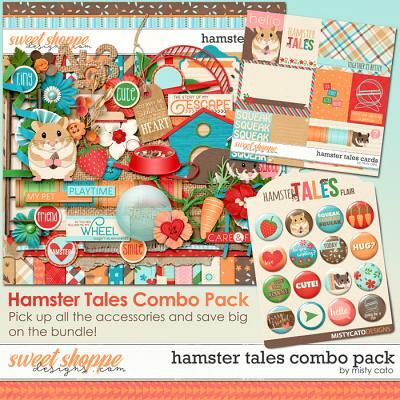 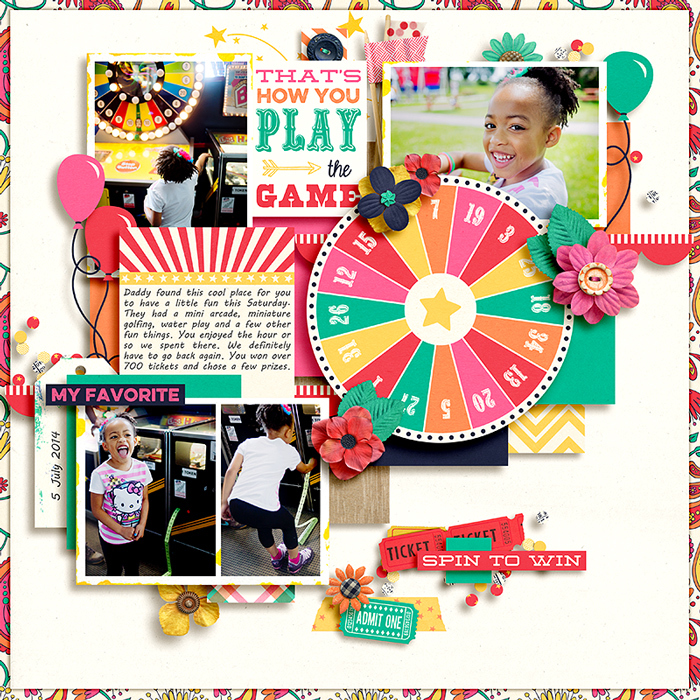 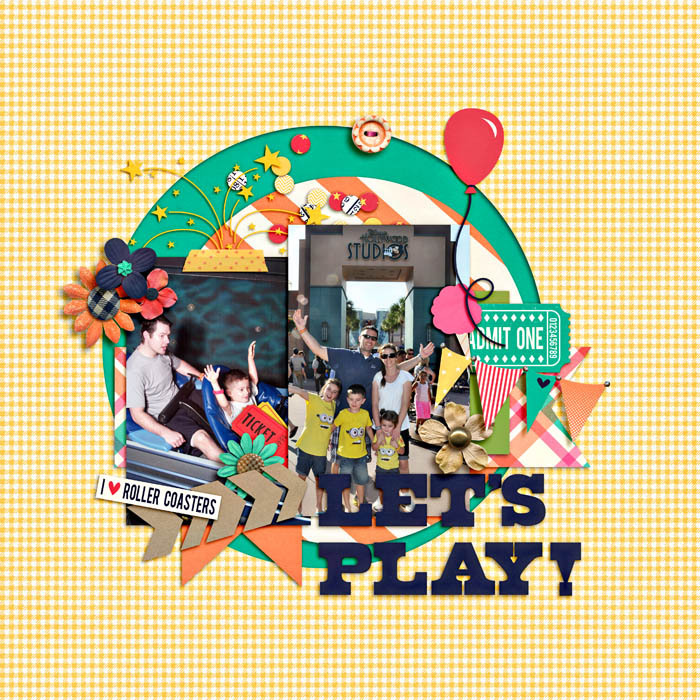 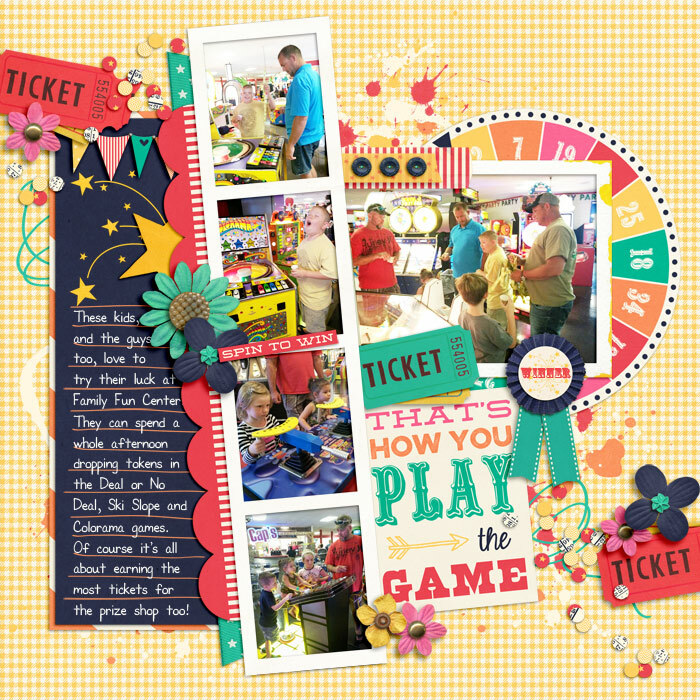 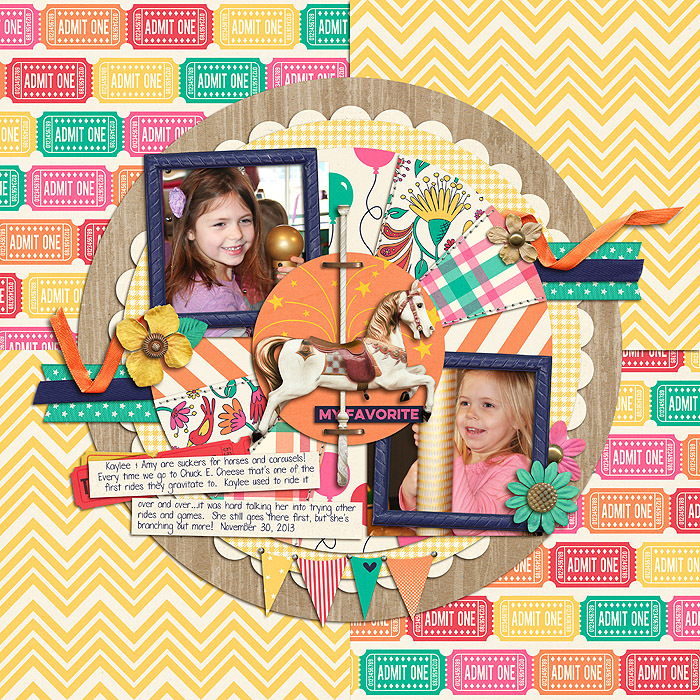 A digital scrapbooking kit by Erica Zane, Fairly Amusing is a super fun kit perfect for carnivals, state fairs, amusement parks, the circus and more! 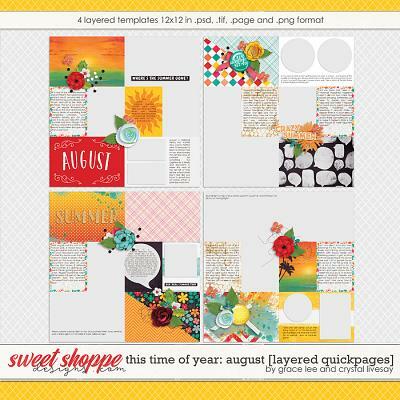 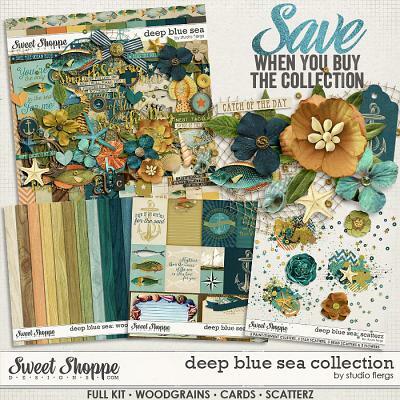 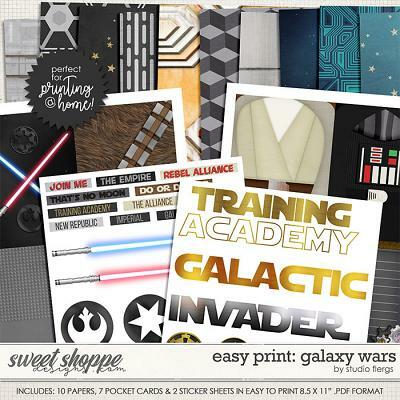 Packed with 18 digital scrapbook papers, more than 75 digital scrapbook elements and a digital scrapbook alphabet (saved as individual .png files). 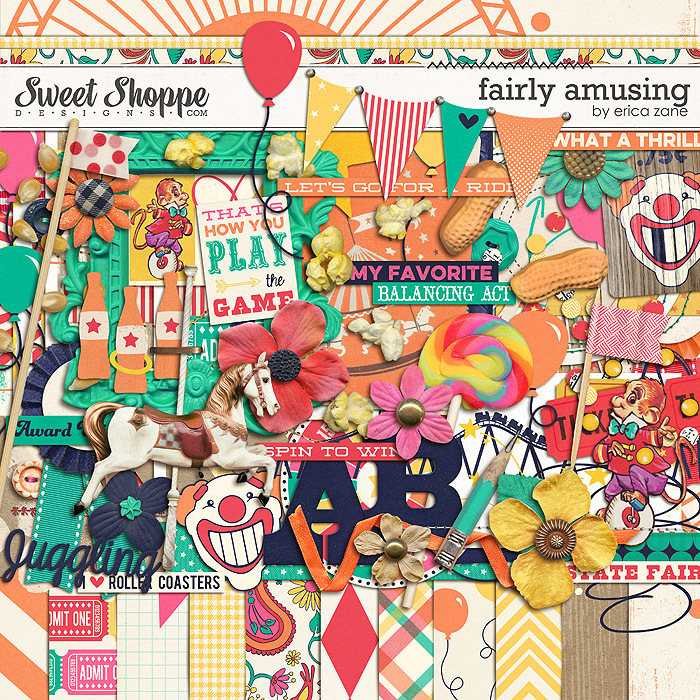 The elements include: 10 word art pieces, 7 flowers, 6 ribbons, 4 doodles, 5 balloons, 5 frames, 5 sets of stitches, 3 buttons, 3 paint spills, 3 pieces of tape, 2 flags, 2 popcorn scatters, 2 journal cards, 2 tags, 2 tickets, banner, card, chevron, clown face, carousel horse, juggling monkey, ring toss bottles, roller coaster, ferris wheel, spinning wheel, cotton candy, lollipop, candy peanuts, star, confetti, leaf, shooting stars/fireworks, scalloped edge trim, pencil and a staple.